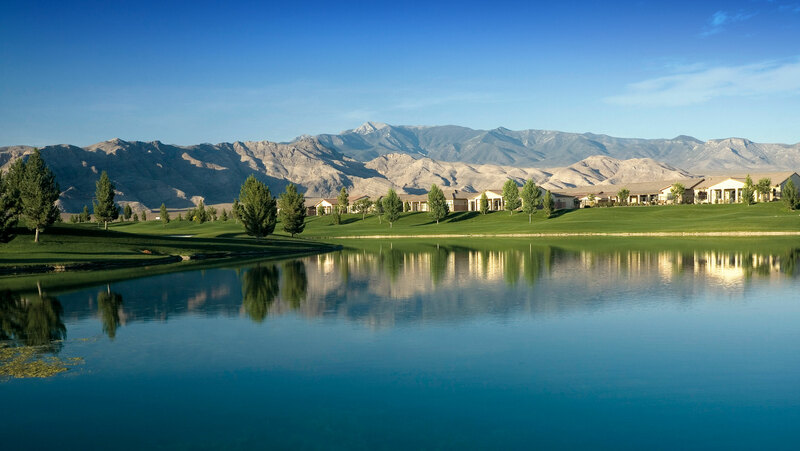 Pahrump, Nevada - Day-Trip Getaways With an Air of Adventure. Bring your RV or settle into one of our hotels, and make this desert hideaway your base camp to adventure. Stay and play in the center of it all, and take a daytrip to many popular destinations. In 1967, Broadway actress Marta Becket got a flat tire in Death Valley Junction. 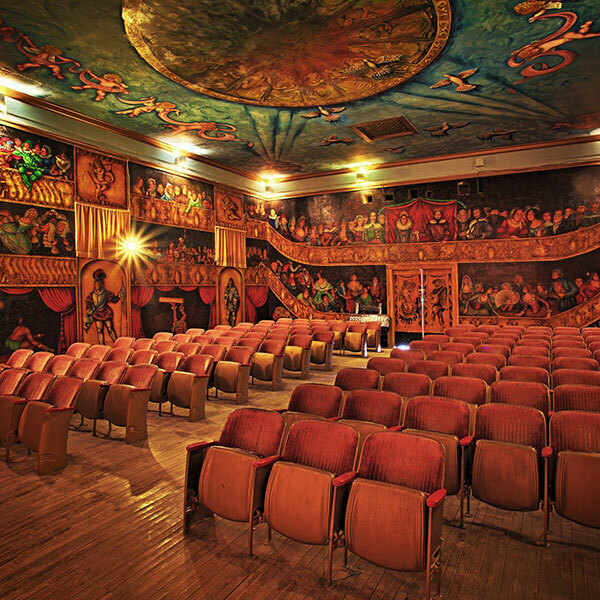 On her way to fix it, she saw this charming theatre. She fell in love, and never left. Today, it’s a monument to one woman’s artistic vision, regularly hosting cultural performances. “The Dunes” are an off-roader’s paradise! 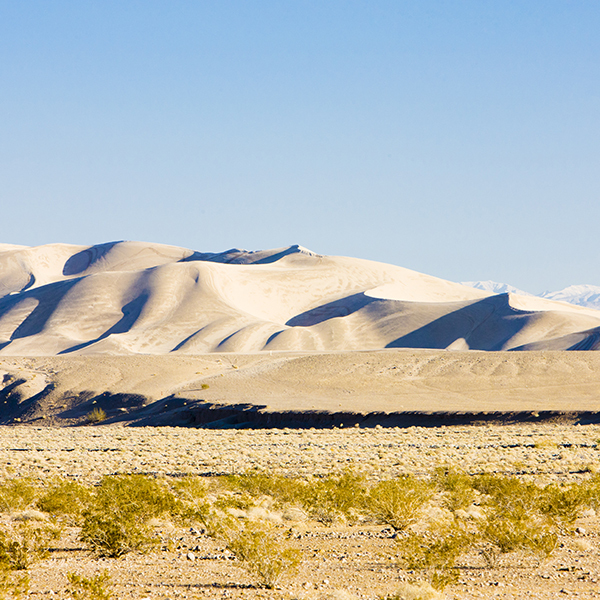 Covering an area of five square miles and topping out at 500 feet at their highest point, the Amargosa Dunes are a well-kept local secret. Bring your truck or ATV, water, and a sense of adventure! Camping also available. 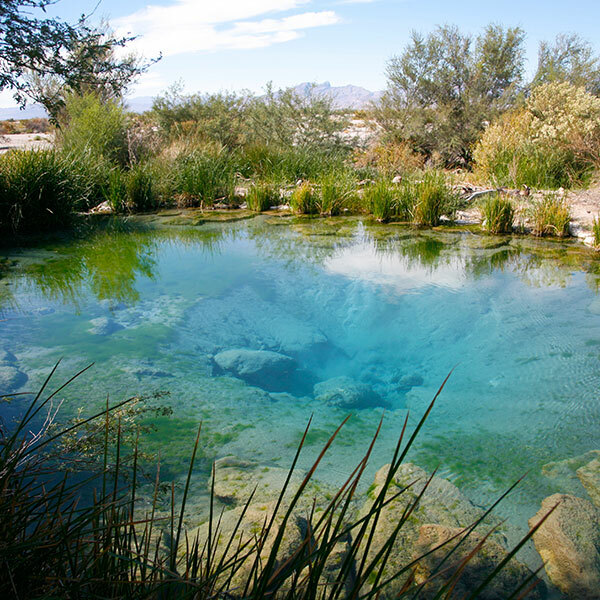 Named for the Ash trees that grow here, Ash Meadows is an important preserve for plant and animal life in the region. 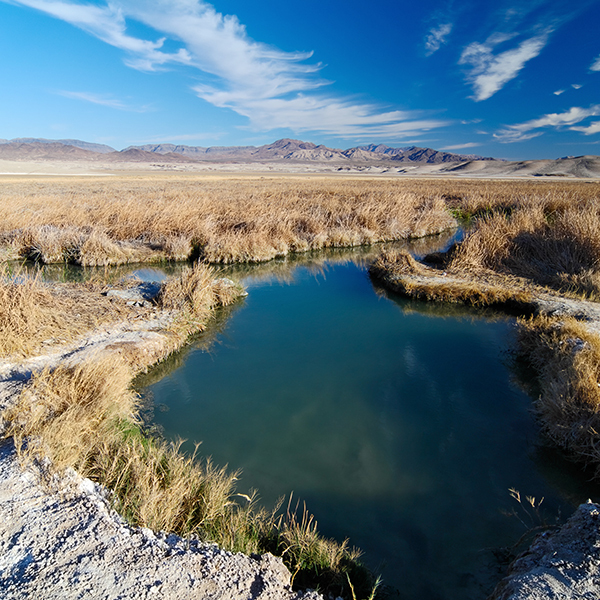 This beautiful desert jewel includes 24,000 acres of spring-fed wetlands, the bottomless “Devil’s Hole,” and countless species that live nowhere else on Earth. The Beatty Museum sits near an accumulation of one of the richest, most perfectly preserved Ordovician-era fossil deposits in all of North America, providing nearly endless fodder for the variety of natural-history exhibits inside. Additional displays help educate visitors on the area’s storied mining history. Not far off of the old Spanish Trail sits this small, family-owned farm; a lush, green oasis surrounded on all sides by mountain ridges. 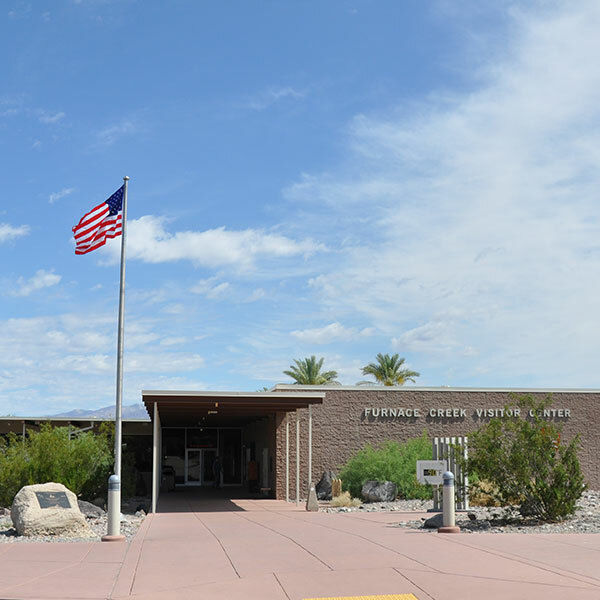 Here, you’ll find abundant wildlife, spectacular desert views, and of course, delicious dates, preserves, muffins and breads at the gift shop. 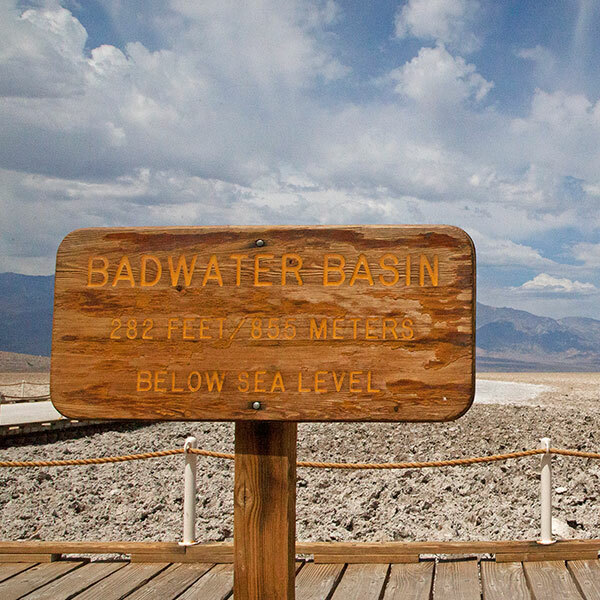 Don’t let the name fool you; Death Valley is one of the most fascinating living areas in the American Southwest. Defined by contrast in many ways, the area includes both green space and arid desert, elevated mountain peaks and the lowest areas in the country. 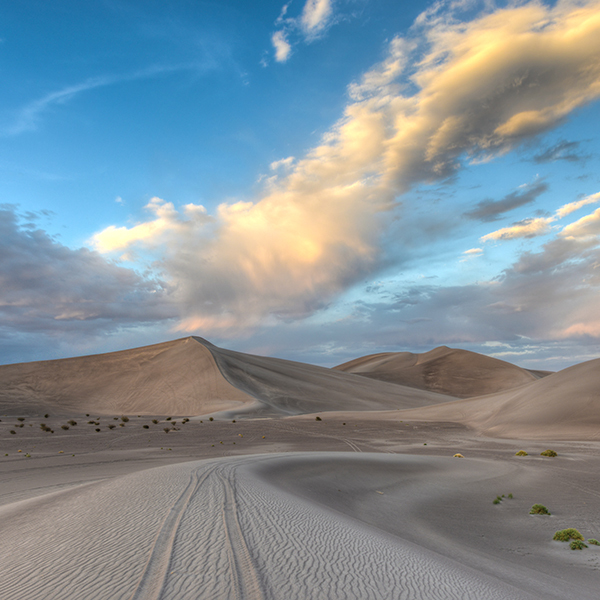 The scenic Dumont Dunes are located about 31 miles north of Baker, California, and situated in an area of fierce natural beauty. 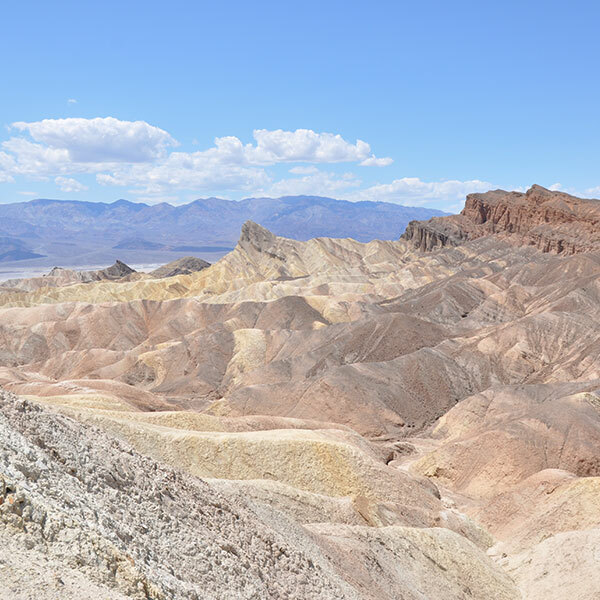 Near both the Amargosa River and a ridge of volcanic hills, these natural formations make for a gorgeous hiking, biking, or off-road experience. 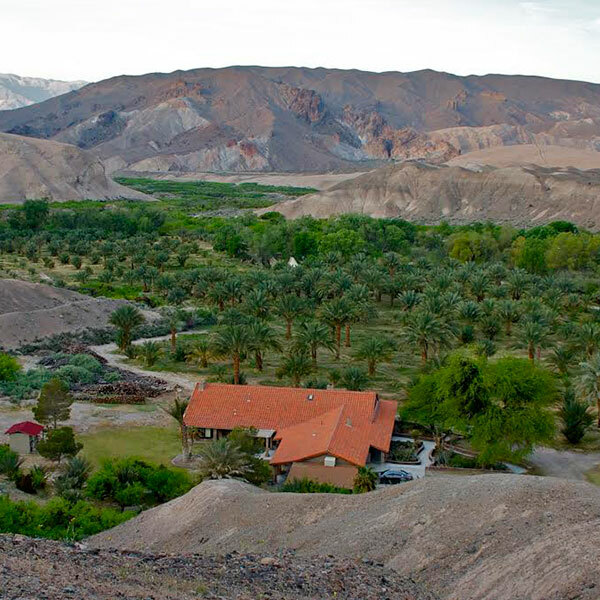 Serving as the headquarters of Death Valley National Park, Furnace Creek is loaded with history, and things to do. Golf at the lowest-elevated course in North America, see the birthplace of Borax’s “20 mule team,” take a hiking tour of Golden Canyon, and much more! Free and open to the public, the Goldwell Open Air Museum presents “art where it seemingly shouldn’t be.” Beginning in 1984, a group of prominent European artists created a series of beautiful, hauntingly evocative large-scale installations at this truly unique Death Valley National Park attraction. 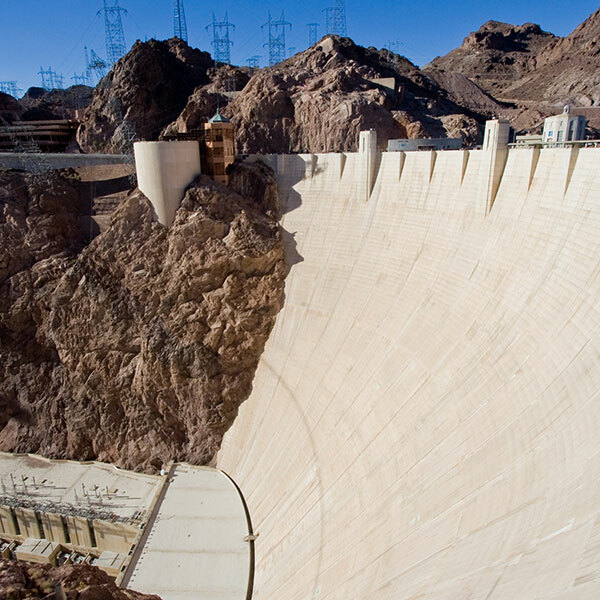 As the most famous dam in North America, Hoover Dam stands as an important monument. It not only impounds Lake Mead (which serves as a crucial southern Nevada water reservoir), it’s also a large-scale hydroelectric power generator. Guide-led and self-guided tours are available every day. “Sin City” truly needs no introduction. America’s world-renowned playground is a jewel of the Southwest. 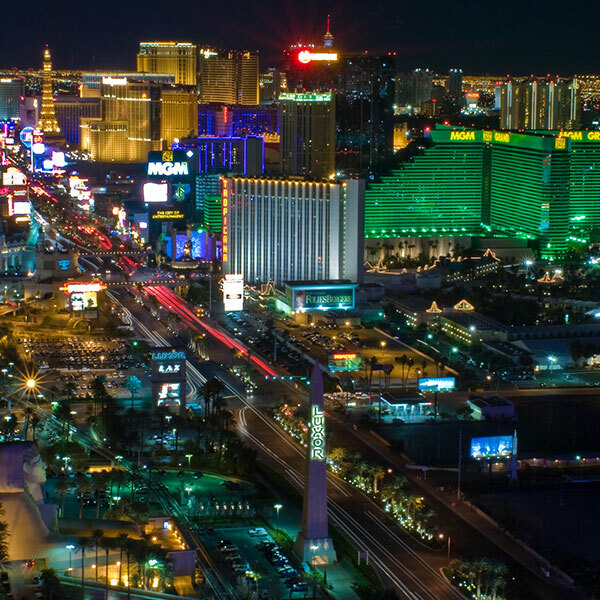 The Vegas metro is an absolute paradise for fun seekers, with luxury lodging, high-stakes gaming, truly world-class restaurants and more entertainment options that anyone could possibly explore in a lifetime. 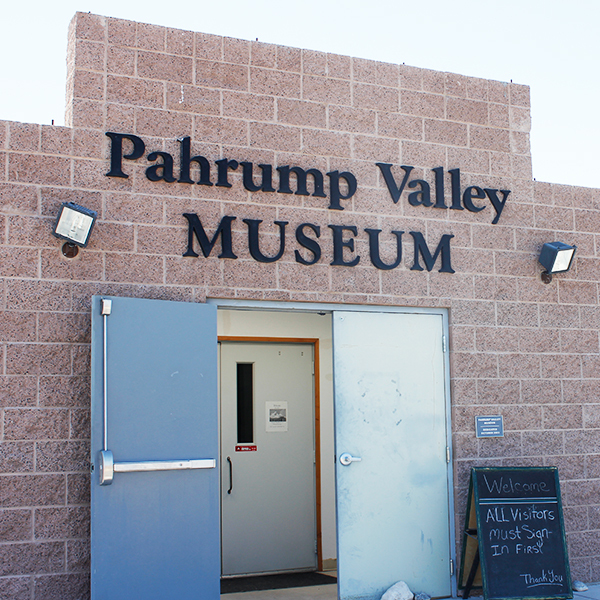 The non-profit, free-admission Pahrump Valley Museum is an impressive educational collection of important local historical artifacts, crafts, art, wildlife specimens, photographs, and documents. The story and heritage of the region are told through interactive displays. Self-guided tours available. Also acts as host to touring exhibits. Undeniably one of the most legendarily beautiful natural preserves in North America. 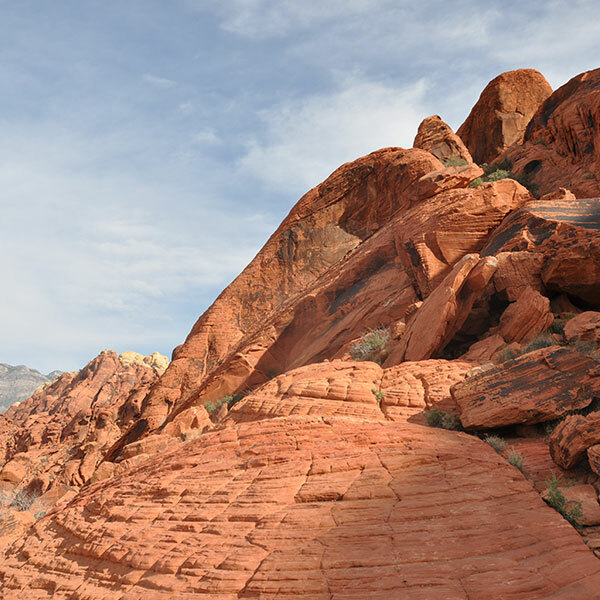 First designated as a national conservation area in 1967, Red Rock Canyon encompasses approximately 10,000 acres of stunning sandstone formations. Visitors come to enjoy horseback riding, biking, camping rock climbing and hiking year-‘round. 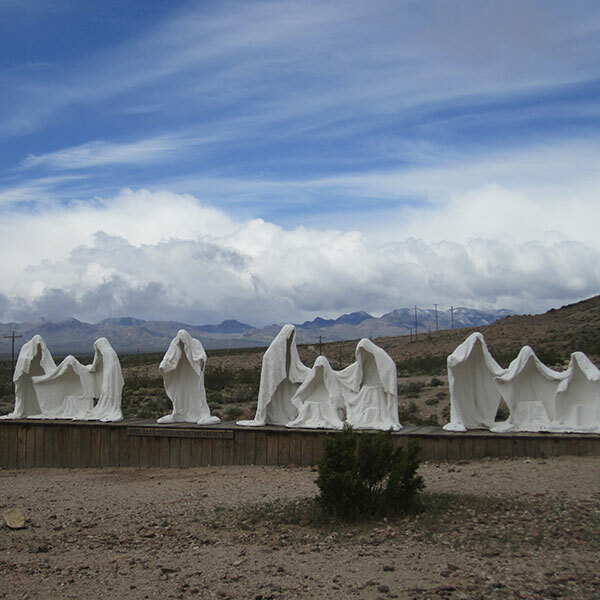 Here’s your chance to check out a classic Southwestern ghost town, just like in the movies! 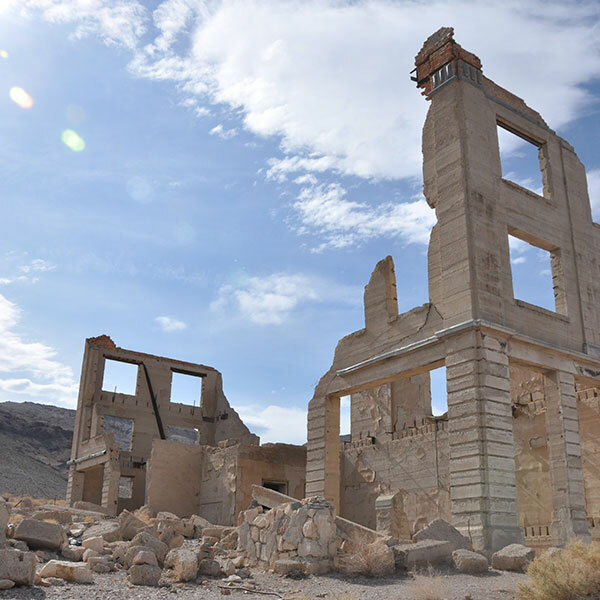 Rhyolite began as a mining boomtown in the early 1900’s before going bust with the mines, and now stands as a testament to the sometimes fleeting nature of prosperity. 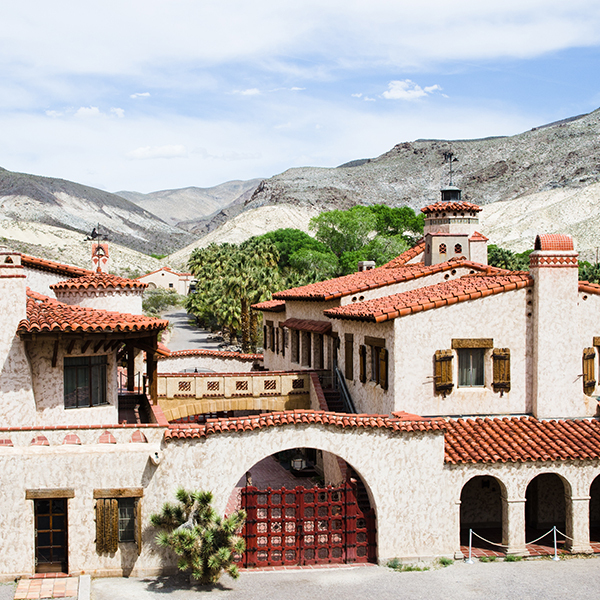 Wealthy mining investor Albert Johnson built Scotty’s castle for a local miner named Walter Scott. Even though the moneyman and the miner were never able to get the mine to pay dividends, this beautiful Spanish-style home stands as a symbol of their friendship. Tours daily. 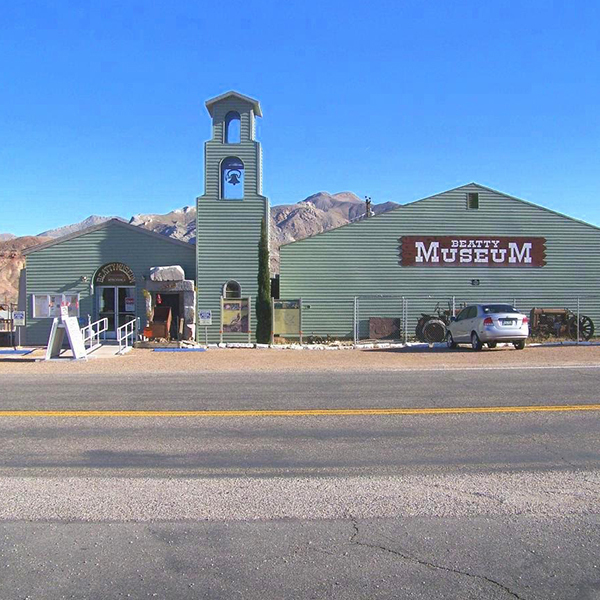 Since 1906, the Shoshone Museum has included an array of fascinating local exhibits. Featuring information on the area’s native peoples, early American settlers, history of the town, and even a locally-excavated Wooly Mammoth skeleton, The Museum is a popular destination for visitors of all ages. Also known as Mount Charleston, SMNRA is part of the Humbodt-Toiyabe national forest. 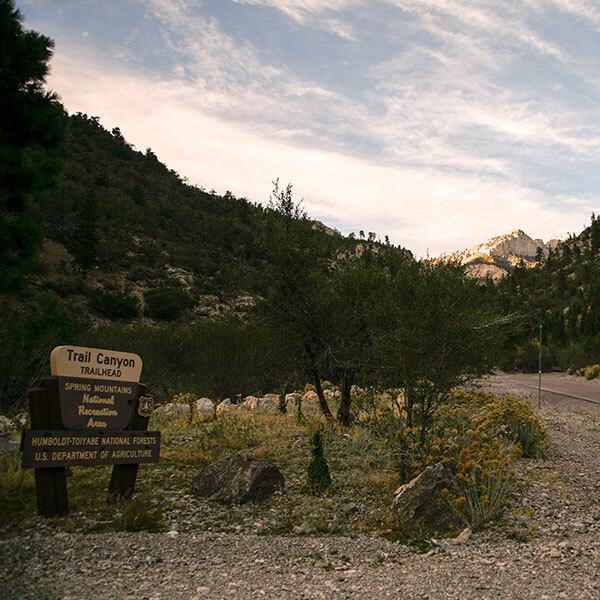 Situated equidistant between Pahrump and Las Vegas, this beautiful park offers more than 300,000 acres of stunning views, snow-capped peaks, and incredible biodiversity, with many native plants and animals found nowhere else. The ultimate natural spa getaway! Whether camping, staying in on-site lodging, or stopping to eat at Pastel’s Bistro, you’ll want to take a dip in the natural spring-fed mineral pools, too. Their silky-smooth water is naturally heated by the earth, and contains many beneficial minerals.